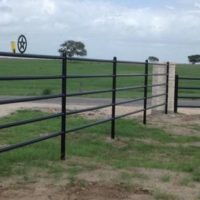 The team at CMW General Contractors are experts at helping develop the perfect fencing, gates, and rails for your land and/or home. 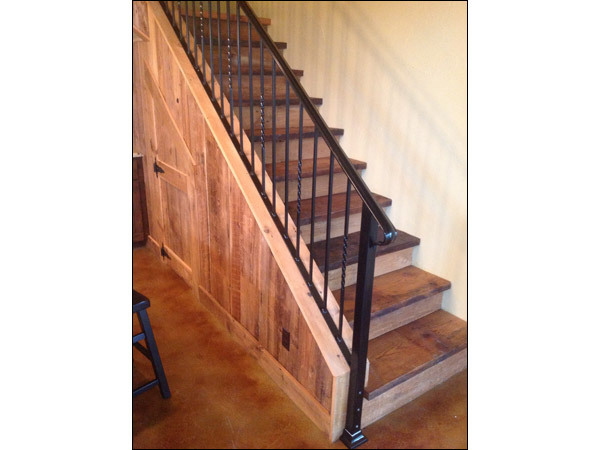 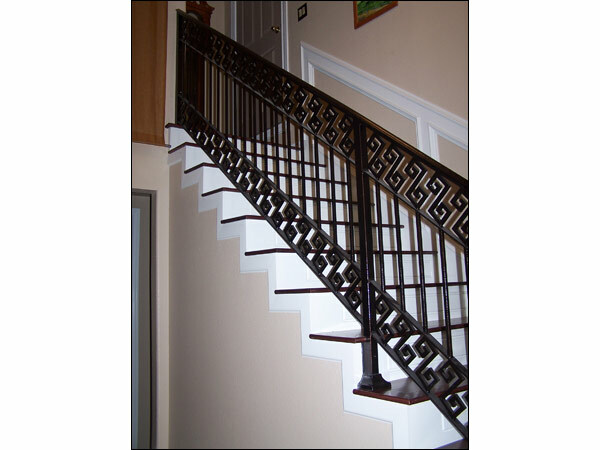 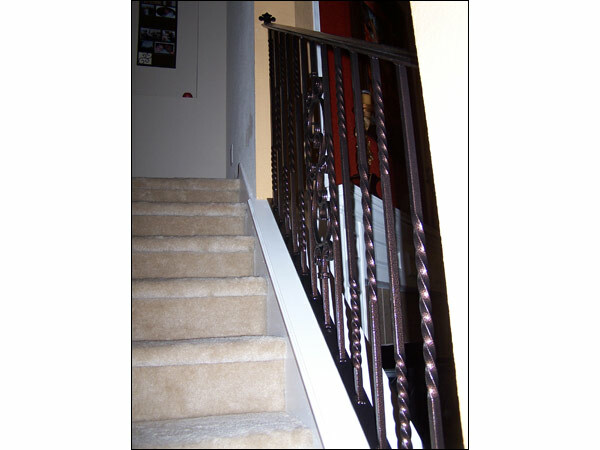 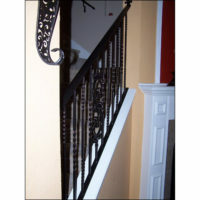 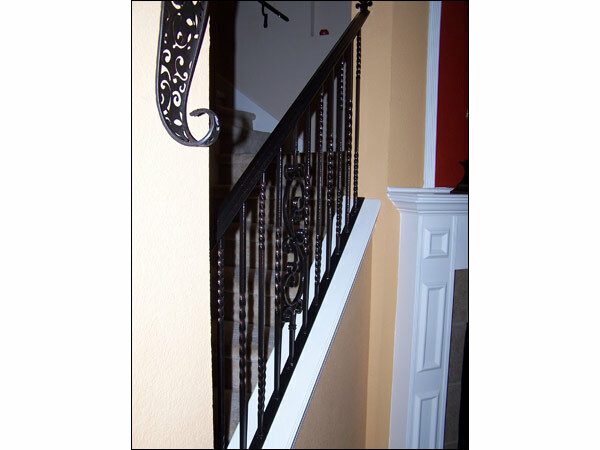 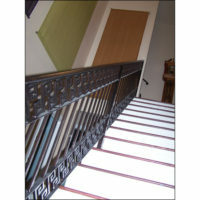 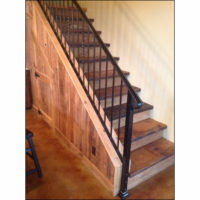 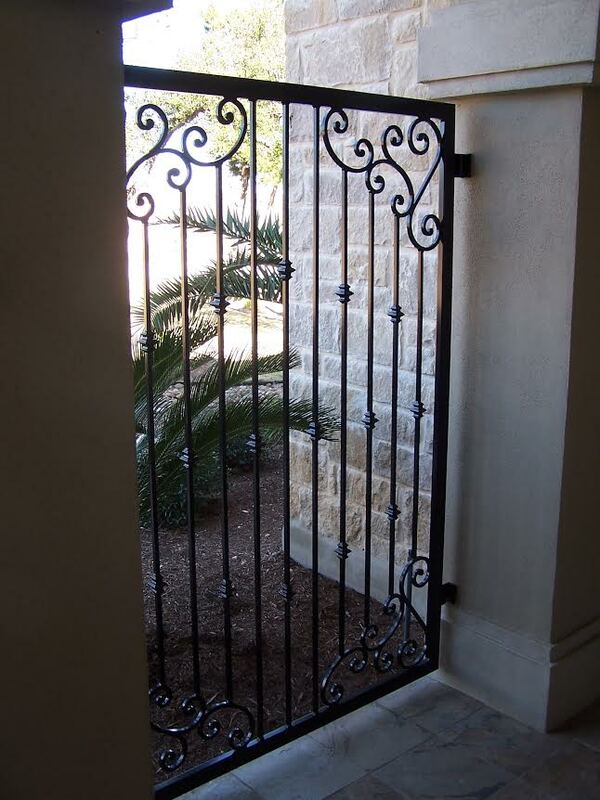 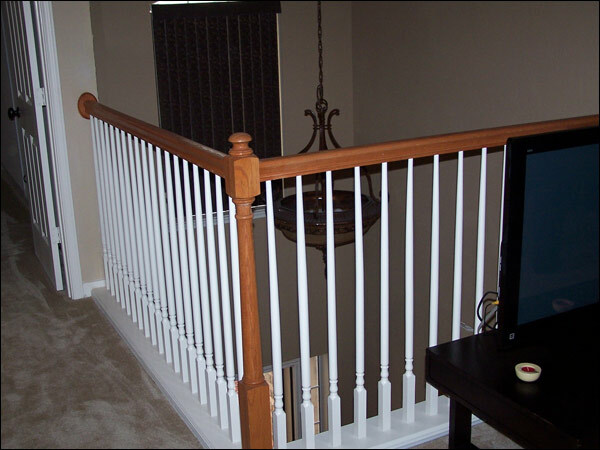 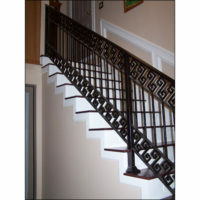 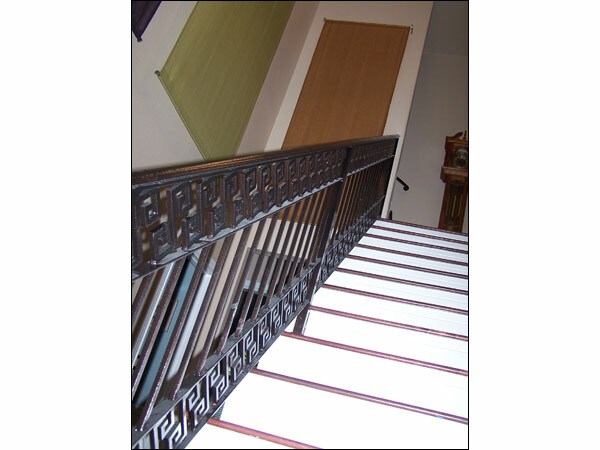 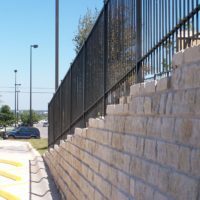 With our expertise in both masonry and metal fabrication, we can build the perfect addition to your project. 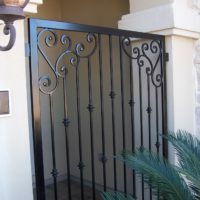 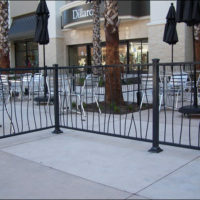 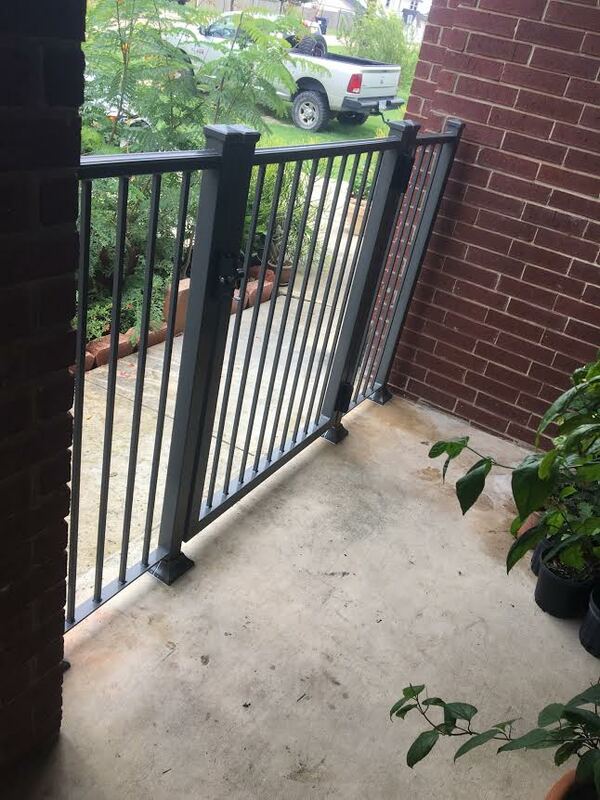 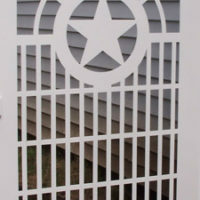 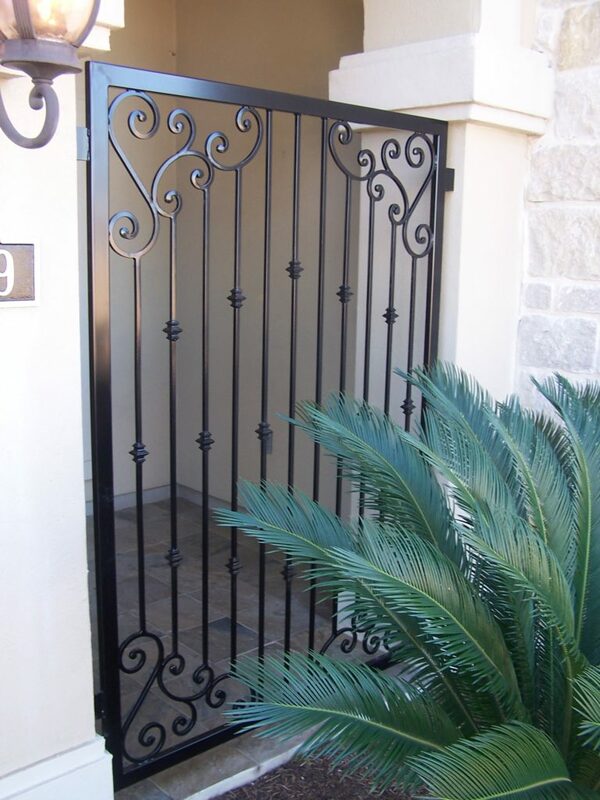 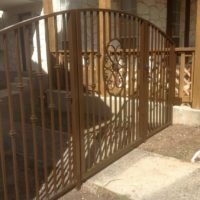 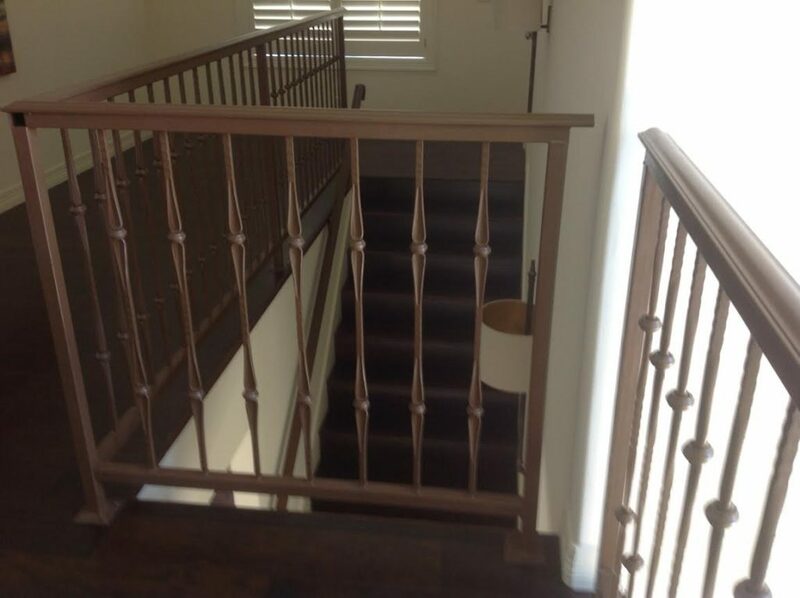 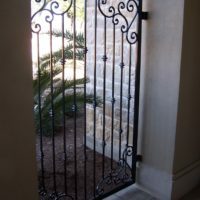 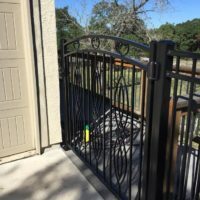 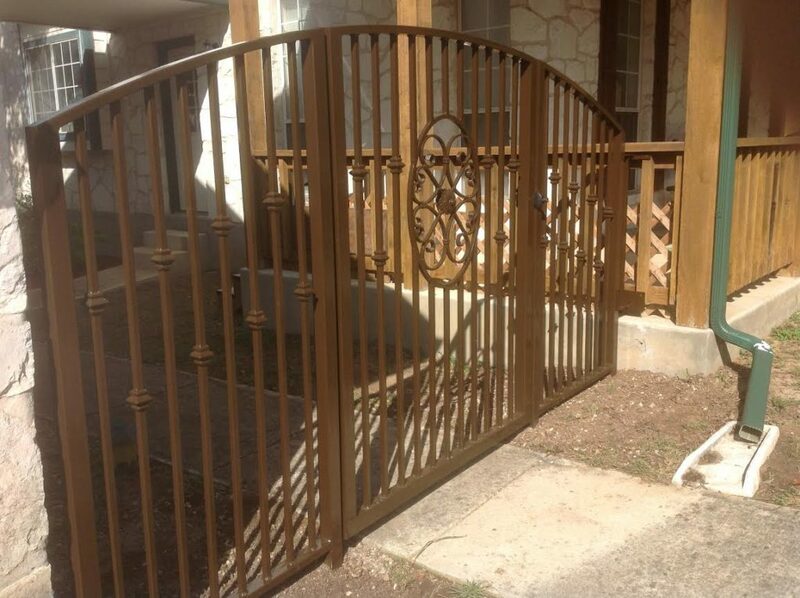 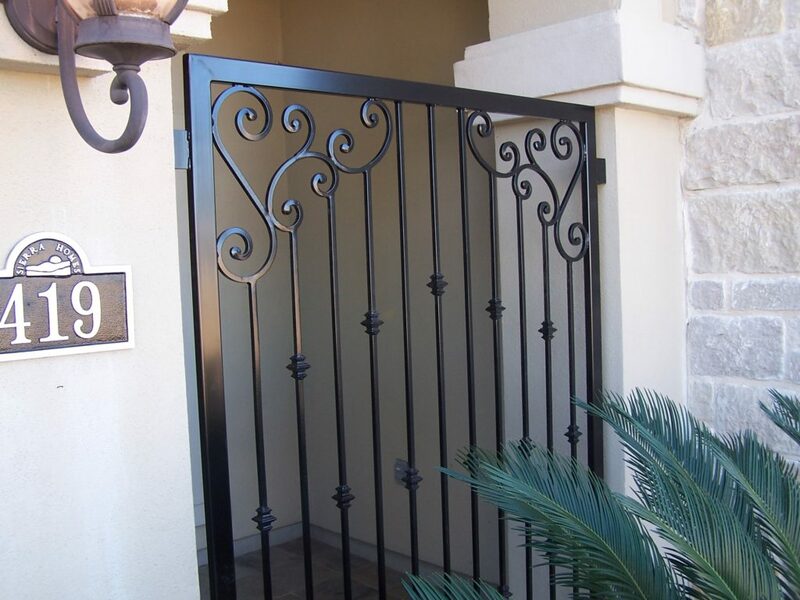 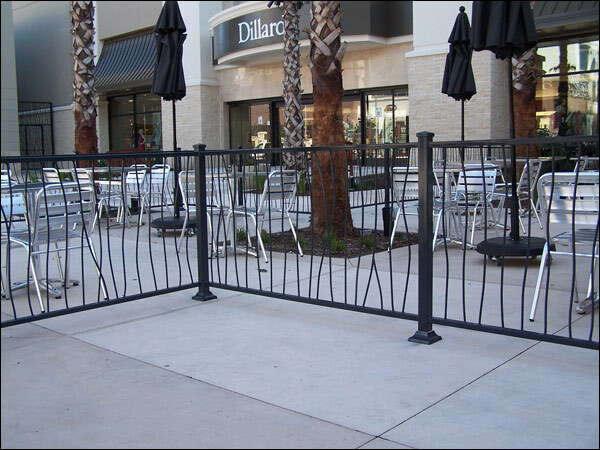 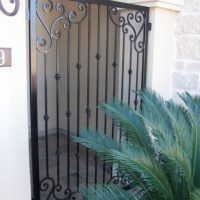 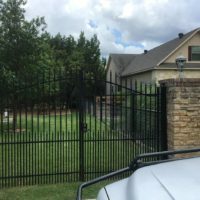 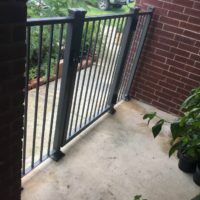 All of our metal fencing, gates and rails are specifically-built to match your specific needs and beautify your property. 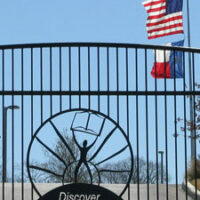 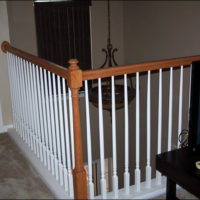 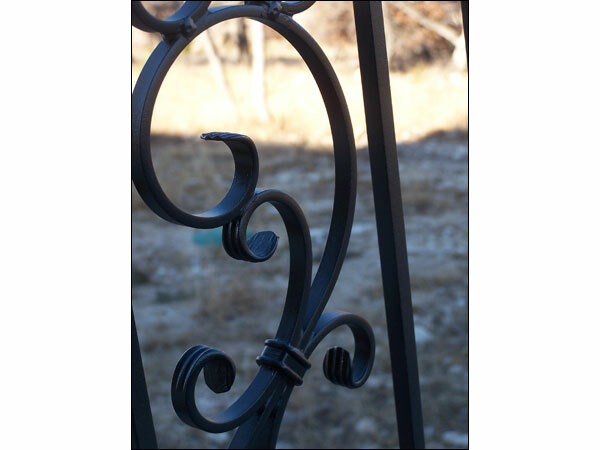 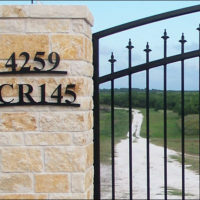 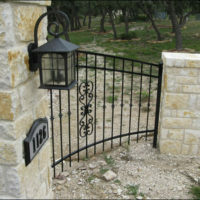 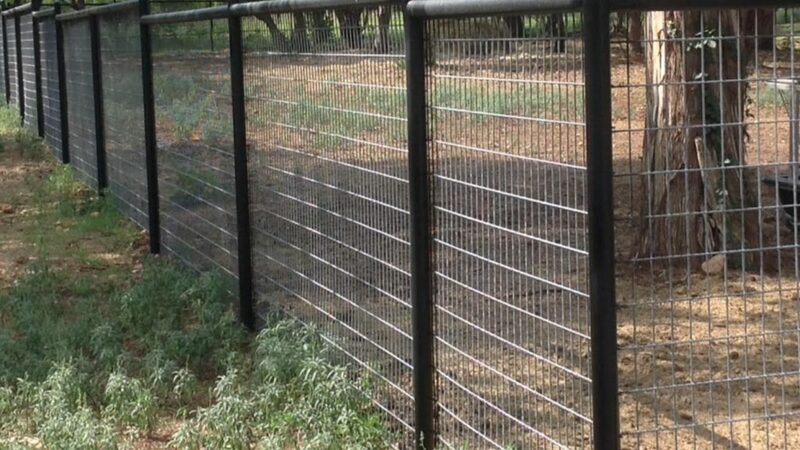 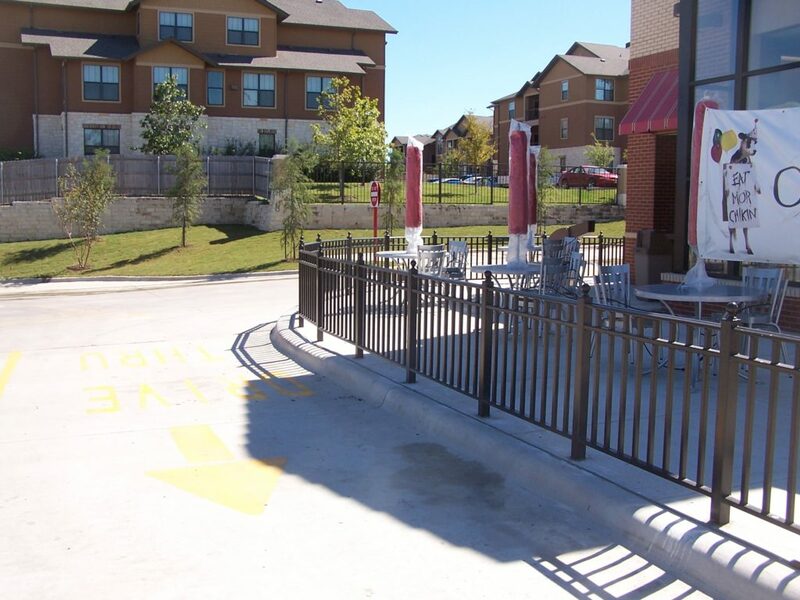 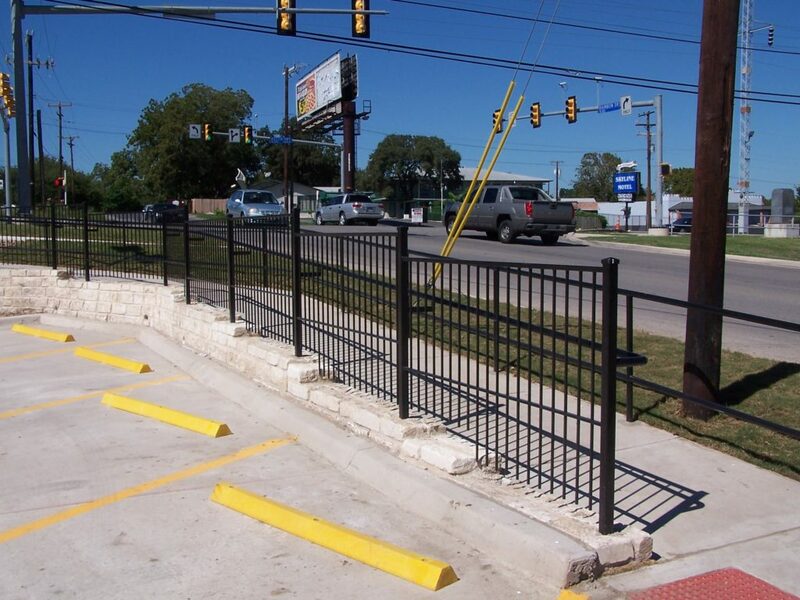 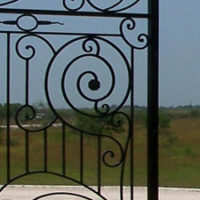 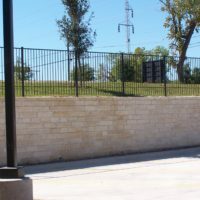 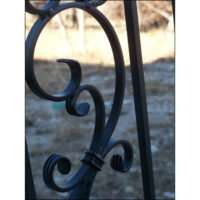 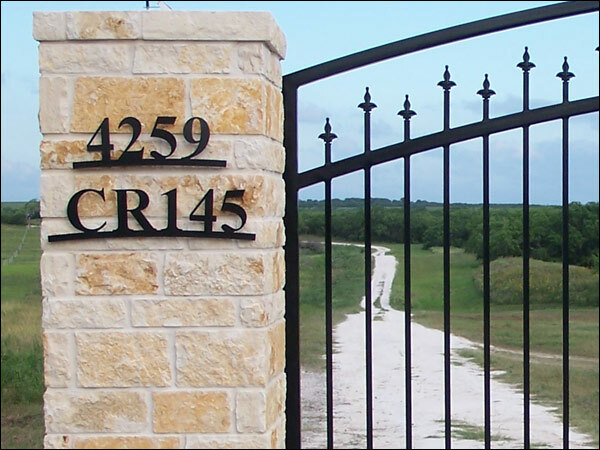 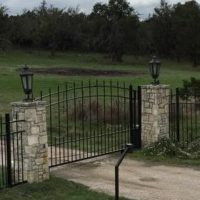 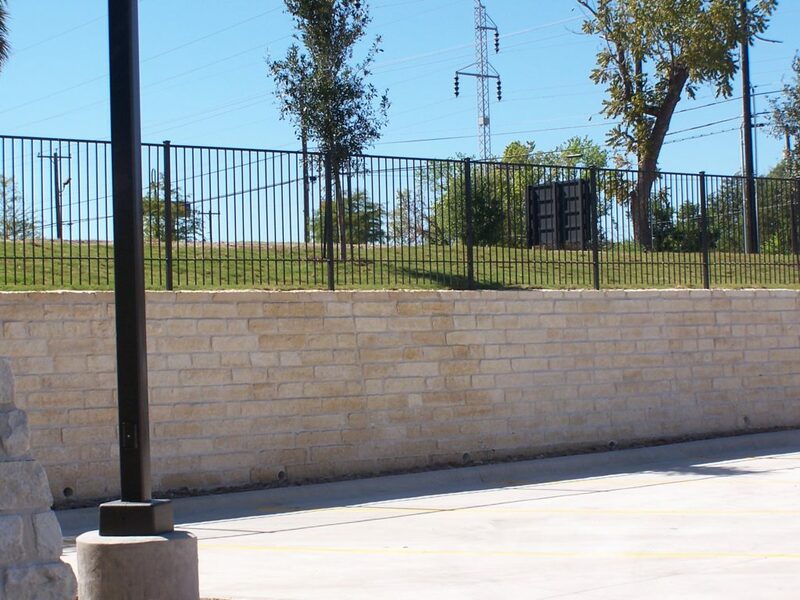 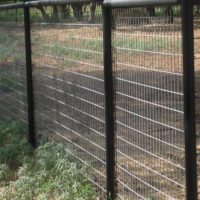 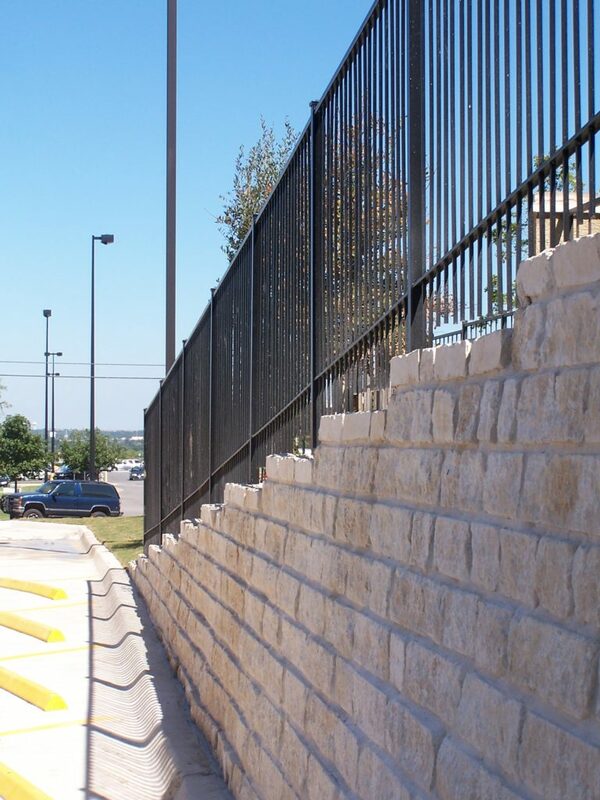 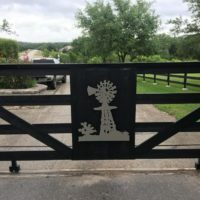 We love serving the fencing needs of the Hill Country community. 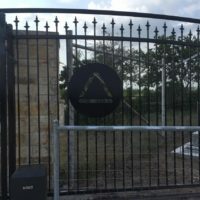 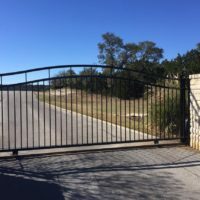 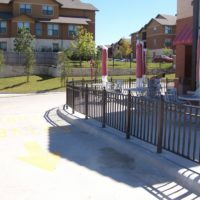 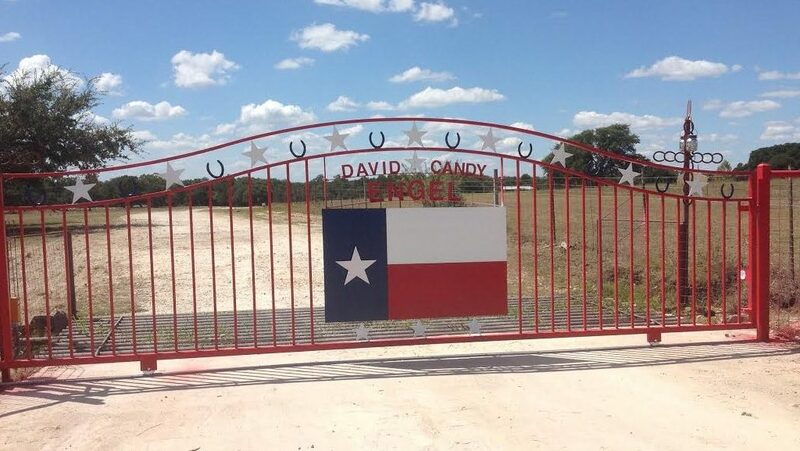 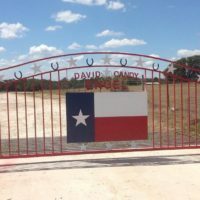 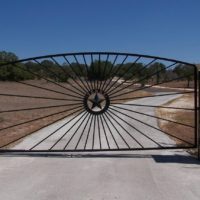 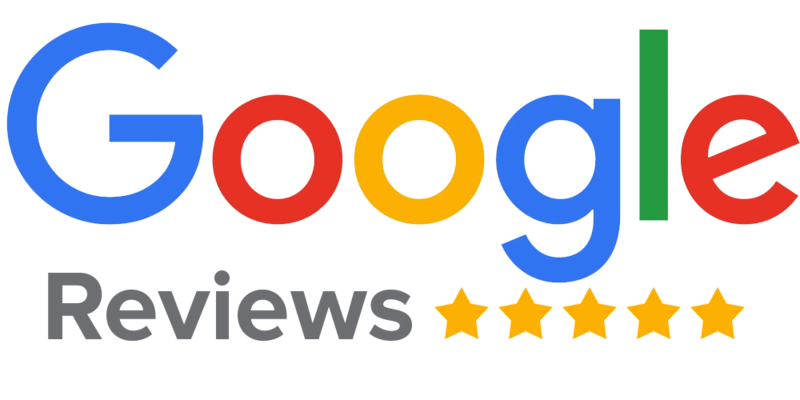 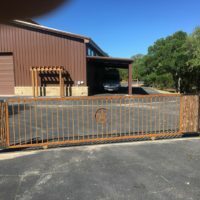 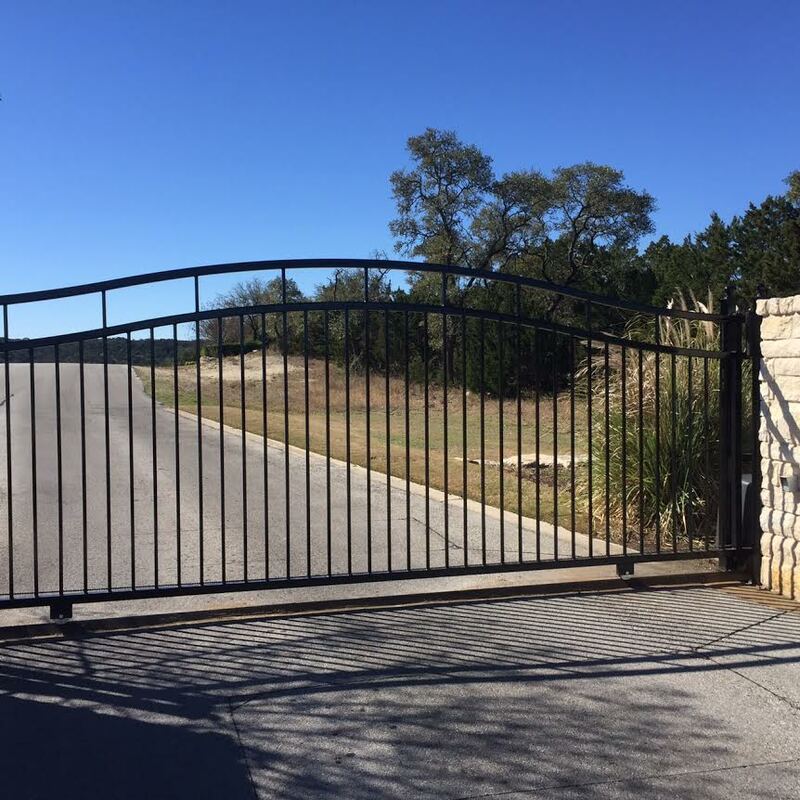 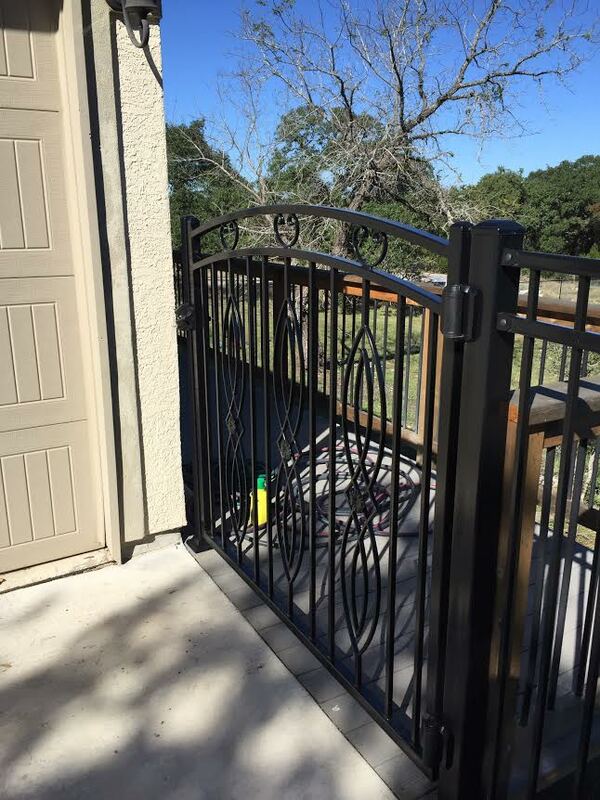 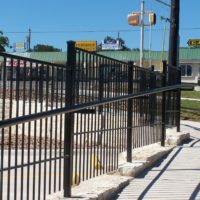 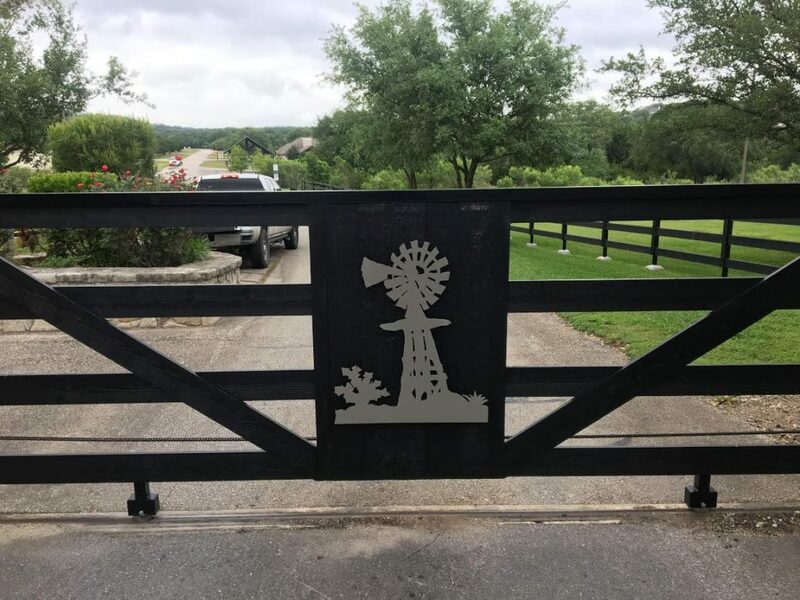 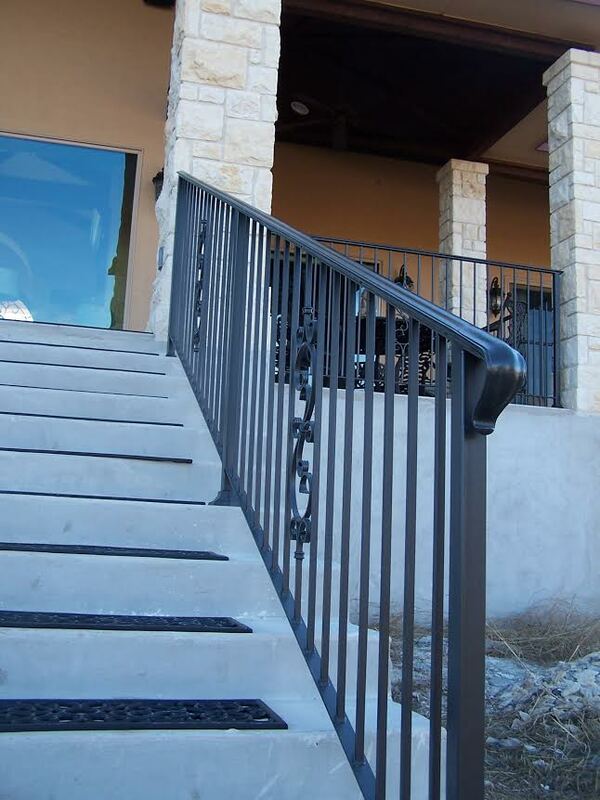 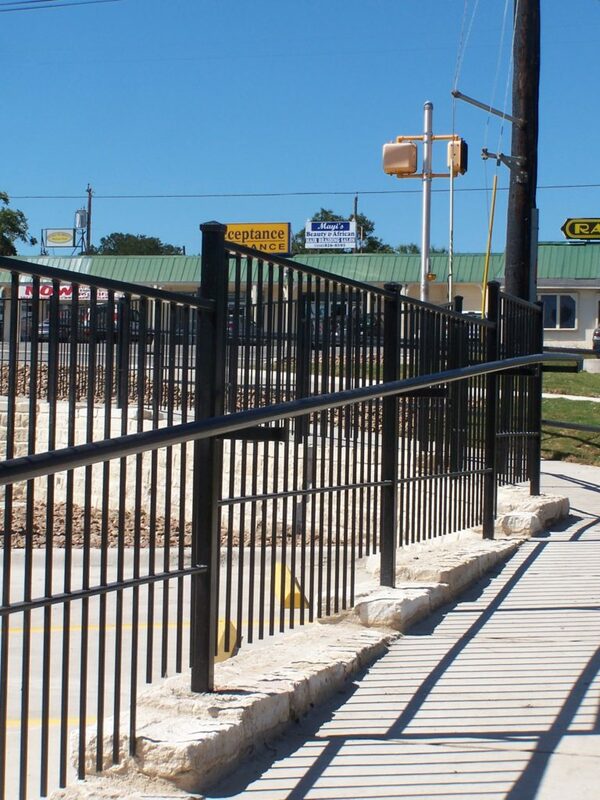 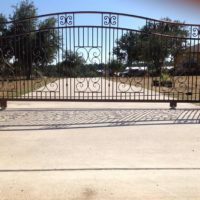 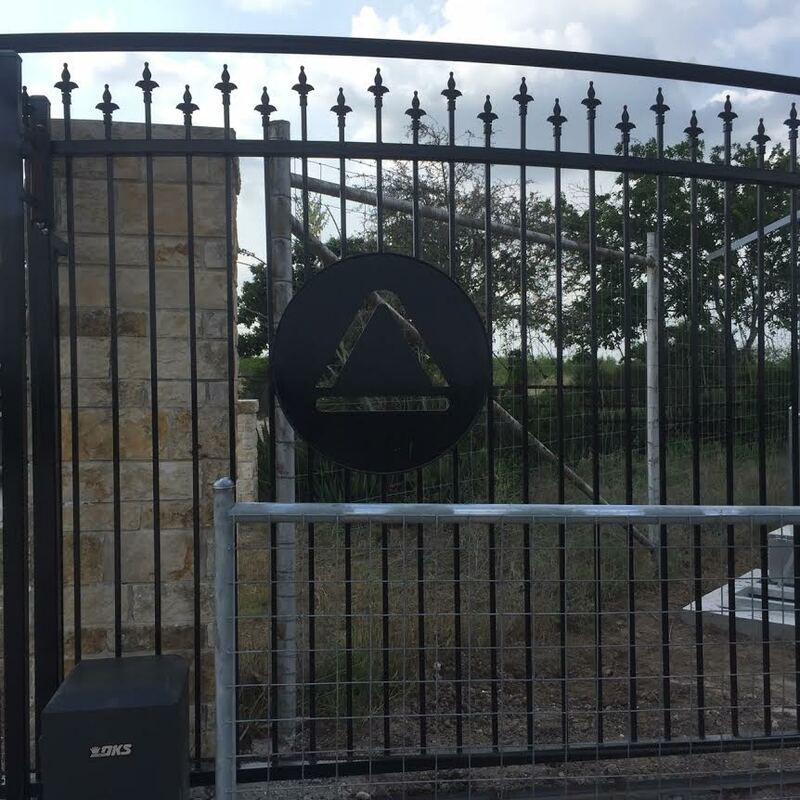 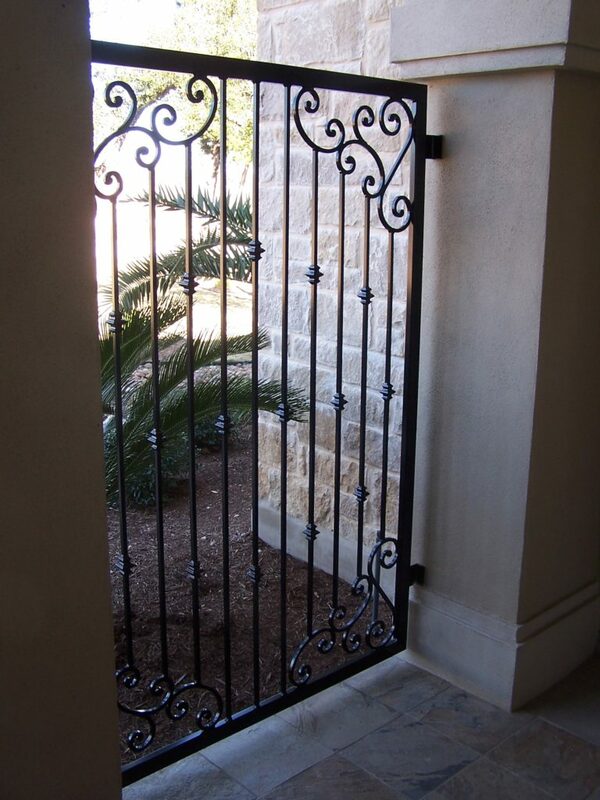 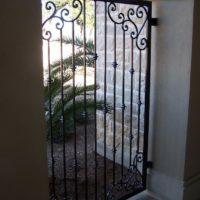 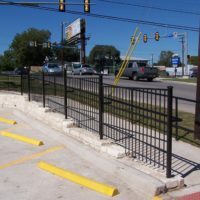 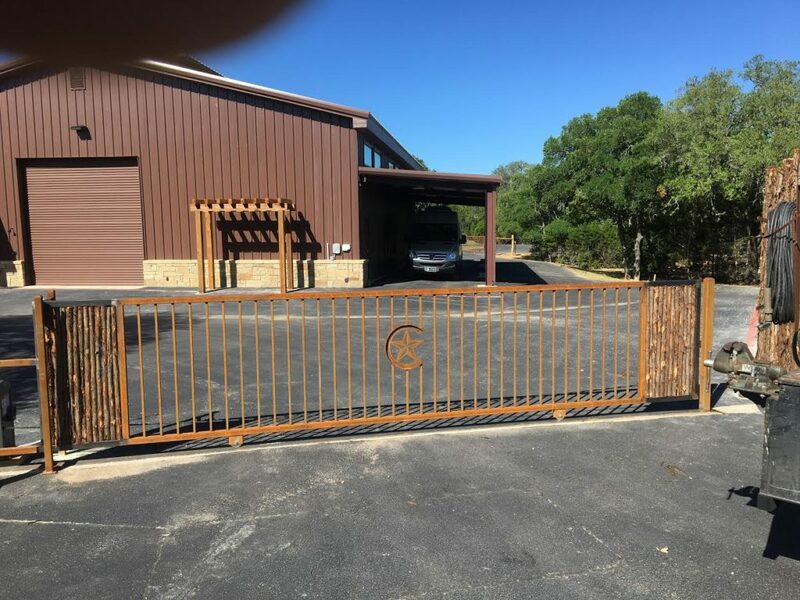 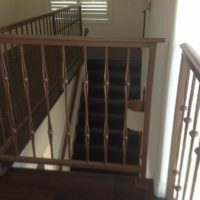 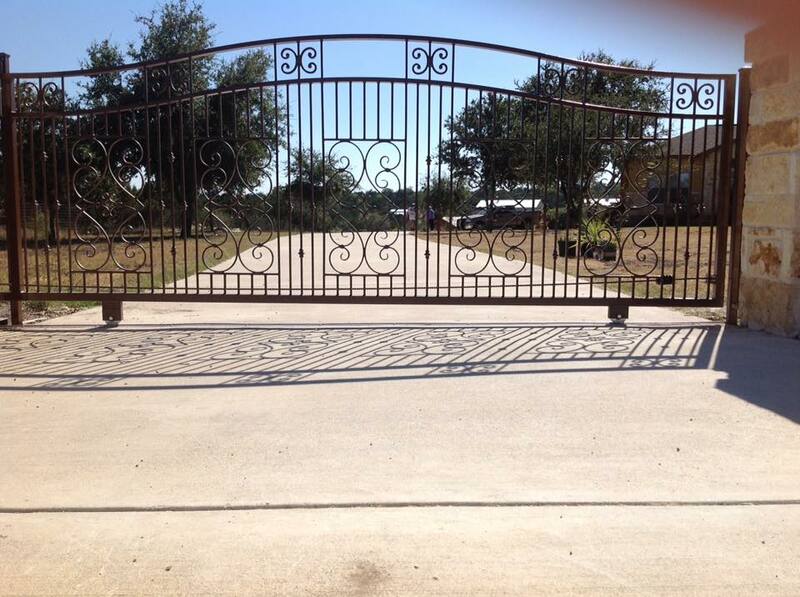 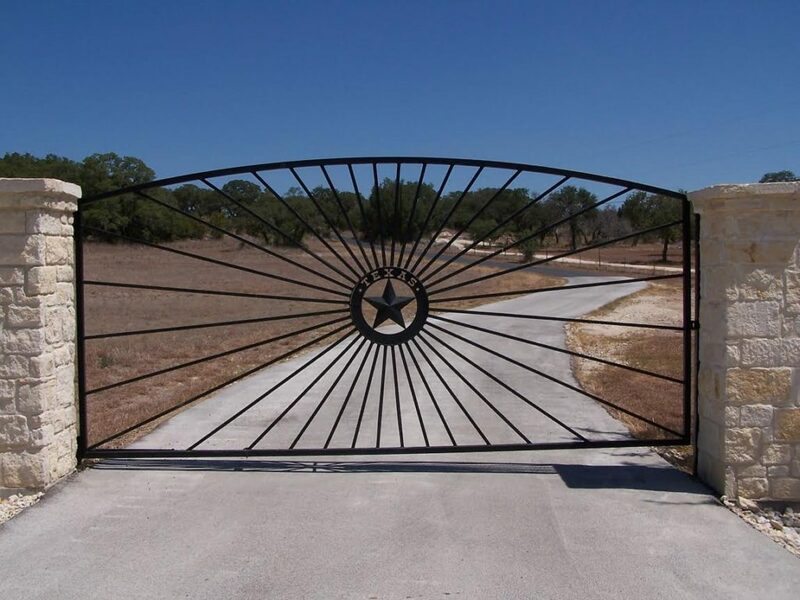 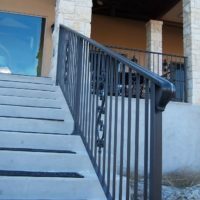 From Floresville to Blanco, New Braunfels to Kerrville and everything in-between, we strive to serve our neighbors and friends with the highest quality metal work, construction services, and fence building. 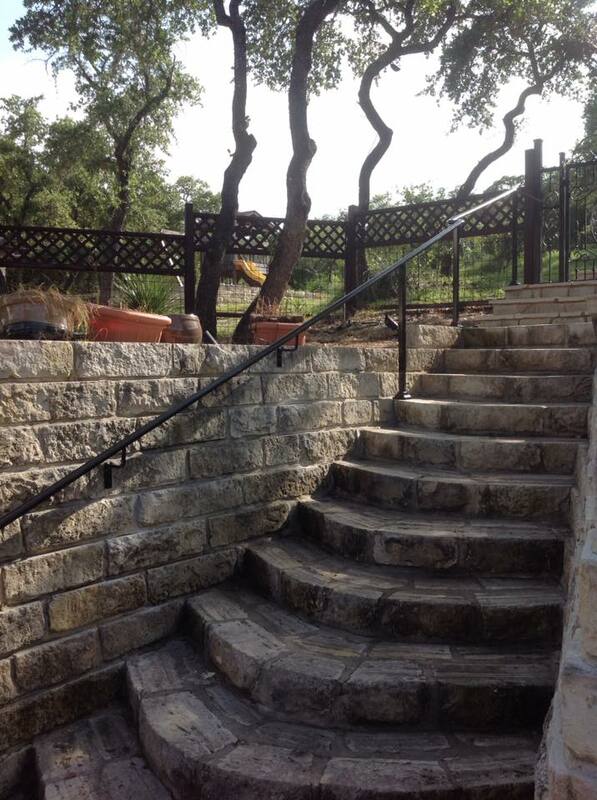 When it’s time to build on your property, don’t just hire any random contractor from the city. 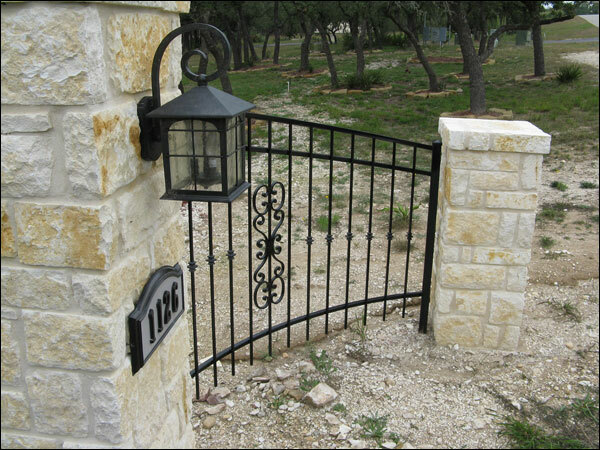 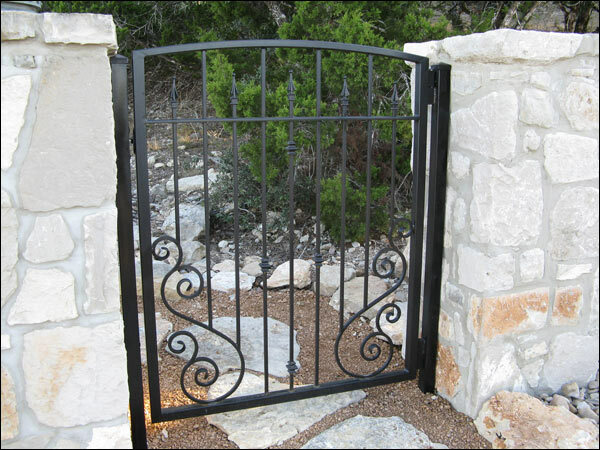 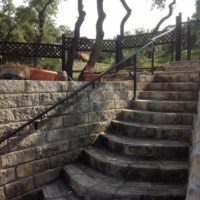 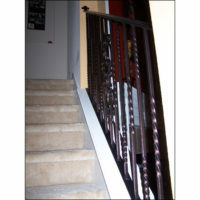 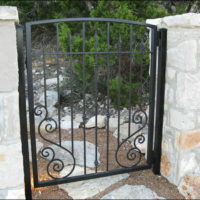 Hire our pros at CMW General Contractors, a genuine Hill Country Fence Builder, for your next project! 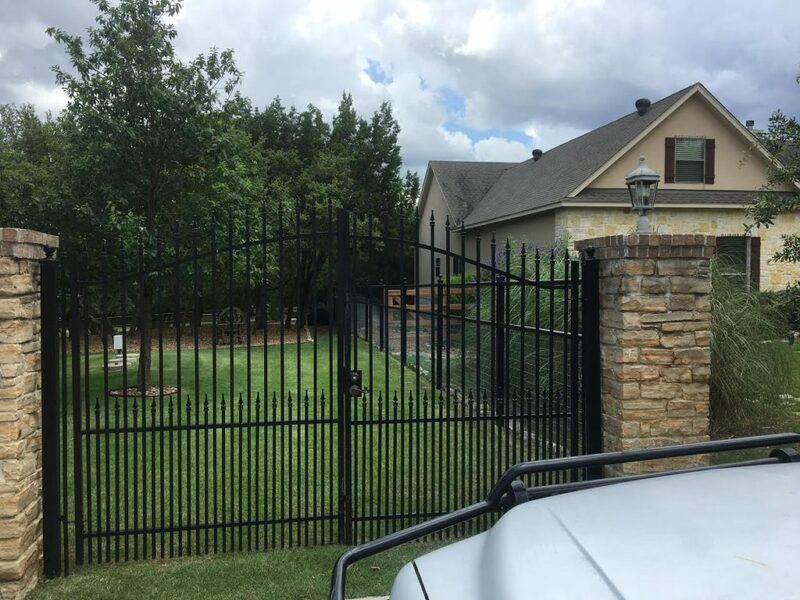 Let CMW General Contractors be your go-to fence builder for your next project!